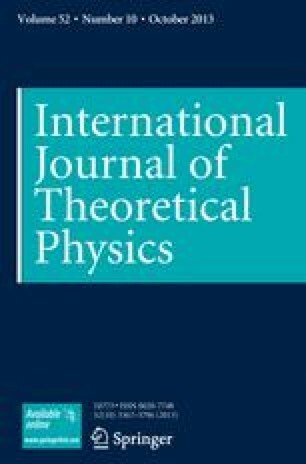 Recently bidirectional controlled perfect teleportation using 5-qubit states are reported in Int. J. Theor. Phys. (2013), doi: 10.1007/s10773-013-1484-8 and ibid (2012), doi: 10.1007/s10773-012-1208-5. In this paper we have shown that there exists a class of 5-qubit quantum states that can be used for bidirectional controlled teleportation. Two out of the three reported cases are the special cases of the proposed class of 5-qubit quantum states and one of them is not strictly a case of controlled bidirectional quantum teleportation. Further, we have shown that one can in principle, construct infinitely many 5-qubit quantum states for this purpose. We have also shown that the idea can be extended to bidirectional controlled probabilistic teleportation. Some potential applications of the proposed scheme and its modified versions are also discussed in relation with the implementation of quantum remote control and quantum cryptography. AP thanks Department of Science and Technology (DST), India for support provided through the DST project No. SR/S2/LOP-0012/2010 and he also acknowledges the supports received from the projects CZ.1.05/2.1.00/03.0058 and CZ.1.07/2.3.00/20.0017 of the Ministry of Education, Youth and Sports of the Czech Republic.